Since being plucked from a packed inflatable boat by Spanish rescuers in the Mediterranean on Friday, Glenn Alban has slept outdoors on a bed of flattened cardboard boxes in the port of Algeciras in southern Spain. US Defence Secretary James Mattis and Islamabad’s Ambassador in America Ali Jahangir met at the Pentagon, the headquarters of the US Department of Defence, where the two held discussions on the ties between their countries and regional security in South Asia, a Pakistan daily reported. 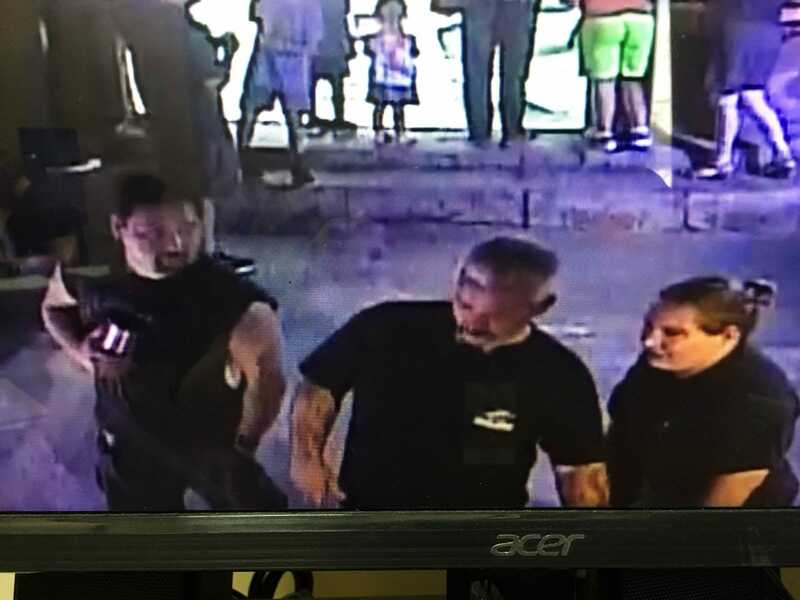 Officials have recovered the shark alive after a trio of thieves wheeled the animal out of the aquarium in a stroller. Here&apos;s the latest for Tuesday, July 31st: Twin wildfires threaten California towns; Jury selection in Manafort trial; Four found shot dead in NYC apartment; North and South Korean generals meet.